It’s Raining Cats, Dogs. . . and Bunnies? If you’ve ever wanted a pet – no matter what kind – check out your local humane society first! 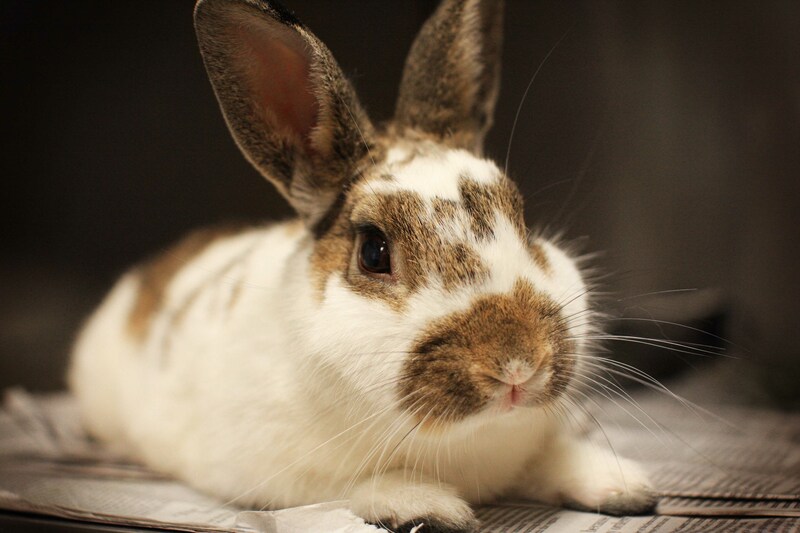 Many shelters have bunnies, hamsters, guinea pigs, ferrets, small farm animals(! ), and reptiles available for adoption, to name a few. Small animals are given up and lost just as much as cats and dogs, and you can save a life by choosing to adopt these little guys. I had bunnies for many years when I was growing up. I didn’t rescue them, I got them from a neighbor – but now that I know how many shelters are full of them, I’ll adopt if I decide to get one in the future (duh). 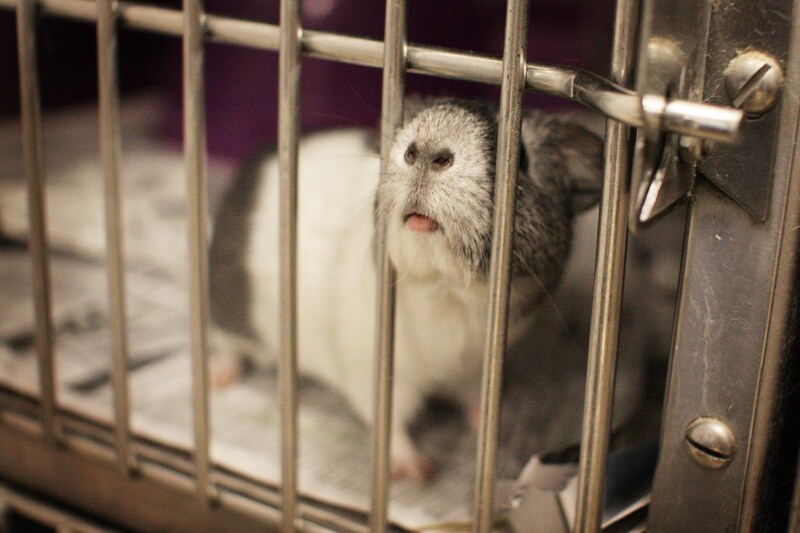 Just like myself, many people don’t even know that small animals are available at shelters. 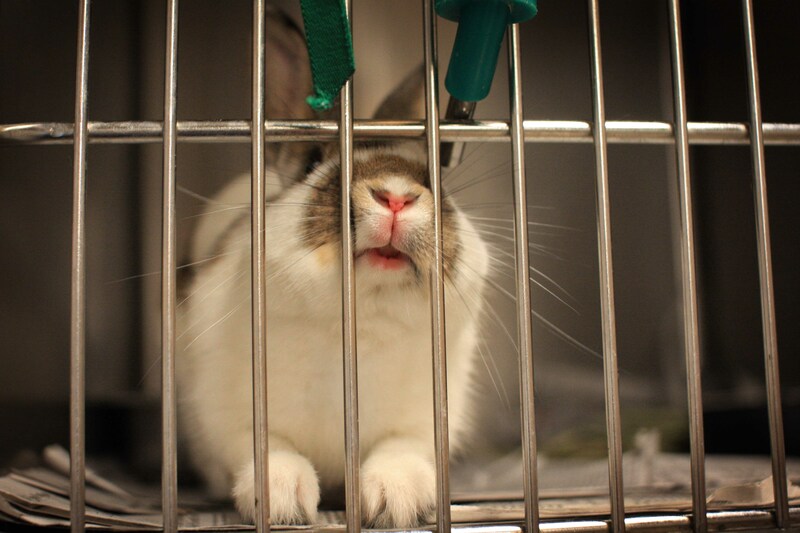 Bunnies and other little critters can make great pets if you’re ready for the responsibility. They’re not the easy household accessory that many parents think, but if you’re willing to put in the effort they can be great companions. After photographing these little creatures today, I have fallen back in love! I always forget these kinds of animals have the personalities that they do. 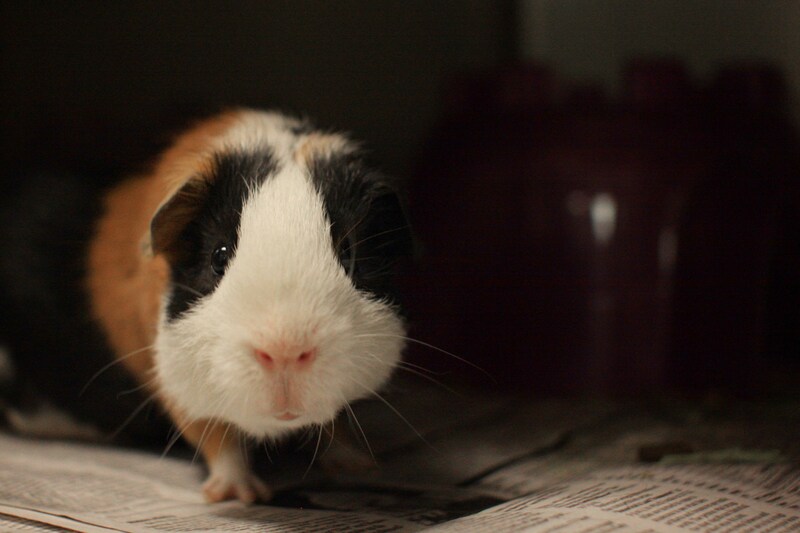 Every time I walked away from the guinea pig he would start squealing at me. Then there was the bunny who totally posed for the camera. 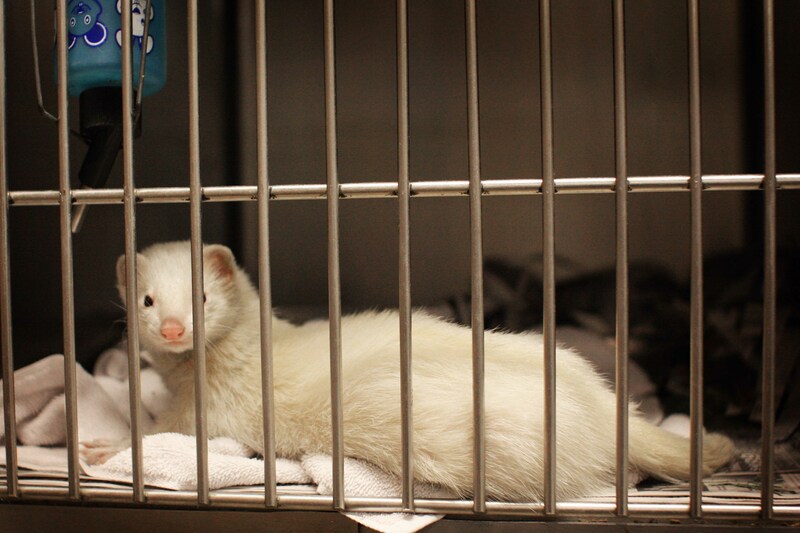 And the ferret who flirted from inside the cage. These furry cuties deserve a chance just like the homeless dogs and cats. 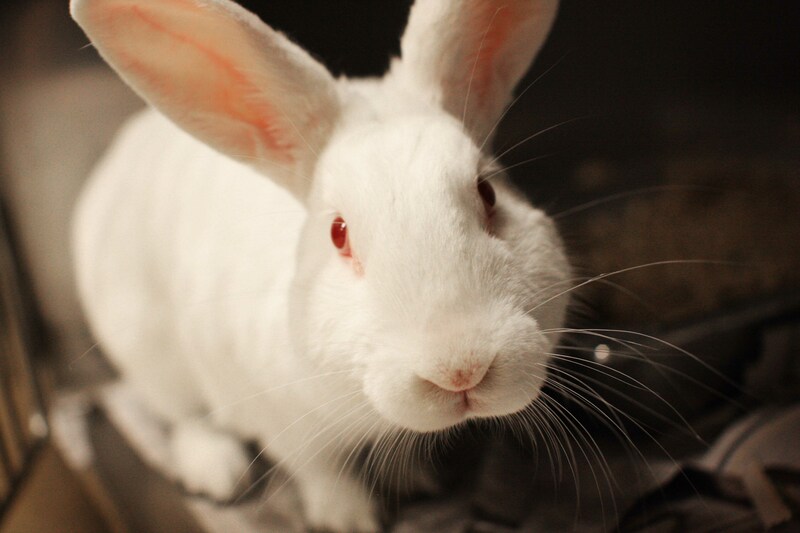 This entry was posted in Photography, Rescue/Humane Society and tagged adoptable animals, bunnies, cute, ferrets, guinea pigs, humane society, rabbits, shelter, small animals. Bookmark the permalink. Bunnies are so cute, but a couple years back I discovered I am severly allergic to their fur. Remember that scene in Hitch where Will Smith was drinking Benedryl from a bottle bcuase his face was puffed out? Yeah, that was me when I pet a rabbit. I’ll admire them from a far and stick with dogs! My parents found an abandoned bunny last week, and after putting up posters and ads, they have resolved to keep him. They have fallen in love, but are sad that the poor little guy was abandoned. Great pictures!